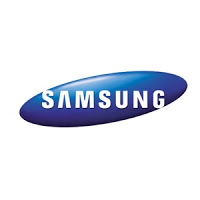 Get a custom Samsung Galaxy S9! 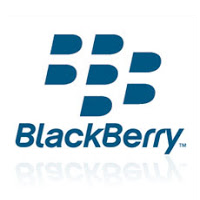 Add your own pictures, text and more. 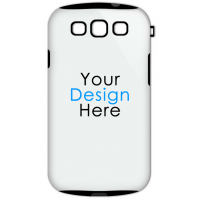 ..
Get a custom Samsung Galaxy S9 Tough Case! 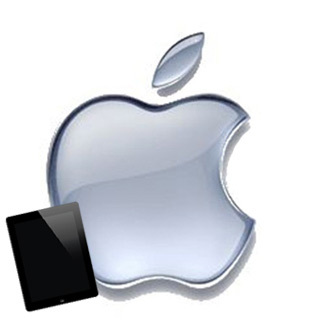 Add your own pictures, text and more. This case ..
Get a custom Samsung Galaxy S9 Tough Case! Add your own pictures, text and more. 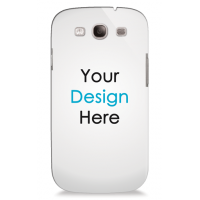 ..
Design your own Samsung Galaxy S3 Thinshield Snap-On Case! 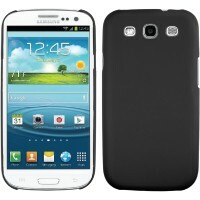 This Galaxy S3 Thinshield is the .. 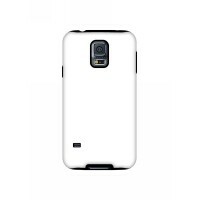 This is a lightweight, glossy, polycarbonate Galaxy S3 case. Protection is further enhanced .. 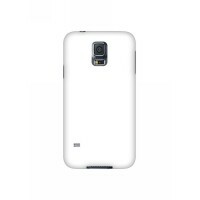 This is a lightweight, glossy, polycarbonate Galaxy S3 case. The hard outer shell of the case prot..